Most people say that if you can drive in Manila, then you can drive anywhere in the world. 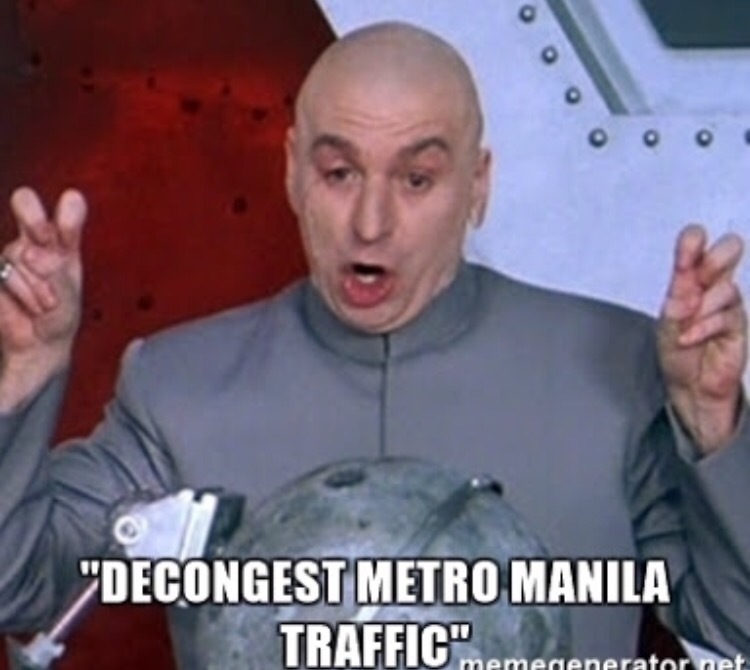 The traffic system in the city has become notorious, especially in the recent months, when the long hours on the road became the subject of memes, sarcastic tweets, and random rants of commuters and drivers alike. I’m currently subscribed to Blinkist, an app which summarizes books and captures the highlights in blinks or mini-chapters. Wide range of topics include business, time management, relationships, even parenting tips. This way, you can still enjoy the take away messages in just minutes. Plus factor is their audiobook version, so you can plug this in and listen to a “storyteller” read through the blinks while navigating traffic. There’s always some old receipt or expired item left in the car. So what better way to practice konmari than by letting go of these articles during a traffic stop? Always bring a handy bag or plastic you can use to store these items, then throw it all away once you reach your destination. Cleaning the car is also clearing your mind. This I will only advise using hands-free, speakerphone calls. I usually sneak in follow-up calls to clients, suppliers or office assistants for quick reminders on tasks to do. Sometimes I also call home to check on my daughter or my husband, who I was not able to bond with more as I leave earlier to go to the office. Quick calls lessen the checklist, and still make up for productive time while on the road. Don’t do this while in moving traffic. Quick dab of lipstick or powder, and we’re good to go. When I have more time, I keep tweezers also in the car so I can clean up my brows as well. When there’s nothing to do, the mind can easily wander aimlessly to all directions. I usually use this time to think about tasks I have to do for the day, or even, for the week. This can even include grocery lists, personal errand reminders, or people I have to call back. The mental checklist helps me remember what I have to do both at home and the office, so that I can hit the ground running already as soon as I get to my destination. It only takes about 15 minutes, and you can pray for a miracle to power through the traffic. Otherwise, you can also use the quiet time to meditate and clear your mind. There are many other ways to use the traffic time wisely. What matters is that we stay patient and stay positive, and that we can rise above the seemingly useless situation to still be productive, working moms.